Stomp Pest Control is proud to announce that our newly redesigned website has launched. Our new site was built by Raleigh web design and internet marketing company, TheeDesign, in WordPress. WordPress is an easy-to-use content management system that makes it easy for our team to manage and update our website by ourselves. One of the most important goals for our new custom WordPress website was to provide our customers with an easy user experience. Company information, products/services, and contact information are all clear and easy to find. To go along with the clear front-end layout, our website also features a clear back-end for our team to navigate. Our staff can easily update information on the site, post blog articles, upload pictures, and manage our website contact forms. With our redesign comes an exciting new feature! To accommodate our website visitors using smartphones and tablets, our website is now mobile-friendly. Users can now have full access to our website, anytime, anywhere. This feature also helps us to expand our audience reach to make sure we are maximizing our potential to be a leader in the Pest Control industry. Using special onsite techniques, our website has been optimized to help our rankings in the search engines. We selected certain keywords that our customers and target audience are searching for, and have focused on optimizing our content for those terms. Making sure our content is user-friendly and appropriately targeted has helped us to improve our conversions. We wanted to make it easy to showcase our products and services, so our new website has a photo gallery allowing us to show off what we have to offer. We can provide descriptions, information, prices, etc. for our customers to see. We’ve found that the visual display from our photo gallery helps to improve user experience and keep our customers happy. 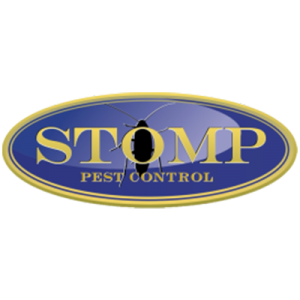 To keep our customers in the loop with Stomp Pest Control, we now have an onsite blog. Our team can easily manage this blog and share the latest news from our company or in the pest control industry. 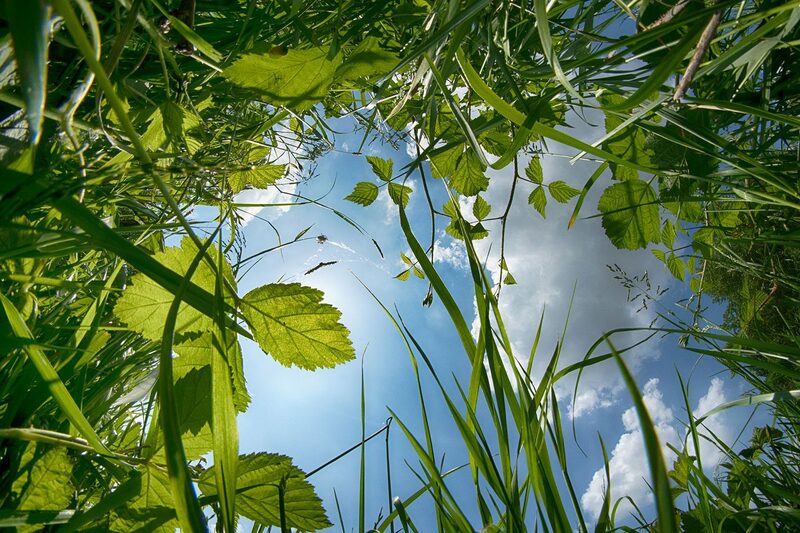 Stay up-to-date with our blog for the latest pest control news. To help our company capture more leads, we now feature an online contact form. Our clients and prospects can ask a question, request a quote, or contact us just by filling out a simple online form. Our team can quickly and easily manage the form submissions, to help us provide better customer service. We are very proud of our site and we highly encourage all of our customers to look around and click through all of our features. Don’t forget to follow our blog for the latest news from Stomp Pest Control. If you are interested in learning more about custom web design or internet marketing, please contact our friends at TheeDesign.com or call (919) 341-8901.